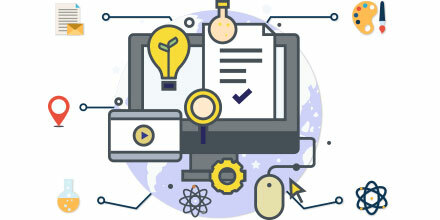 Integration for online coaching web aplication, E-learning solution is complete and User-friendly web application. Email Integration is implemented for the propose of notify between user and coach account confirmation, activation, news and letters. 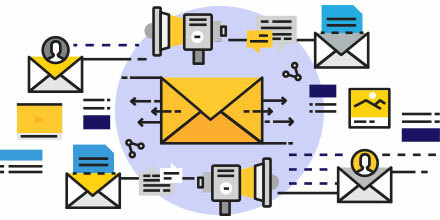 All the email activity monitoring using our efficient Emailer servers, email notification services activate when user purchase plane and manage from admin, email template design as per your point of view and demand email notifications are send to students, coach and institute emails. Additionally, for the marketing promotional activities an administration can send bulk emails for lead generations. 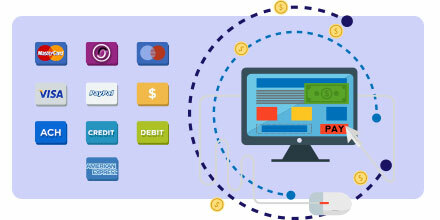 Online payment gateway integration is implemented for students, coaches and institute can purchase plan, extend his or her coaching plan as well as axis technolabs implement secure payment gateway integration such as PayPal, credit, and debit for online e-leaning web application, user can easy to check out the plan. Additionally, online payment gateway integration for online e-leaning product shop so user can perches easyly. Online video coaching integration for the purpose of video communication between coach and student, institute and student. Axis Technolabs implement hours management for students and coach and category wise video coach available. Additionally, coach can sell own video coaching tutorial on online e-leaning shop.